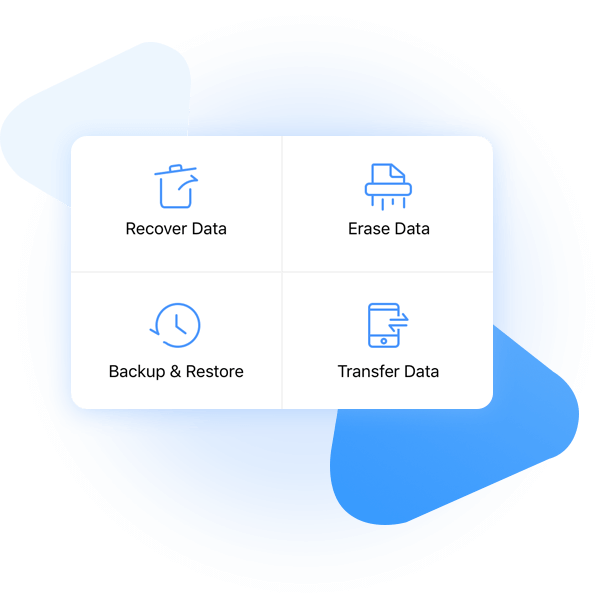 A better app to manage your iPhone data. 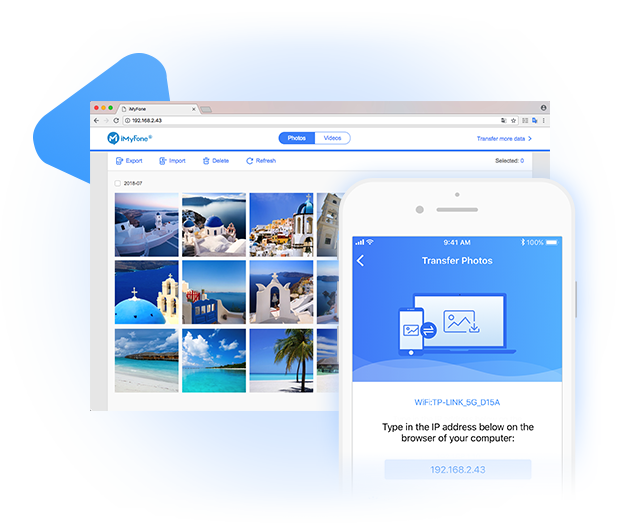 Transfer pictures and videos on iPhone to computers or the other way around. No USB connection is needed. 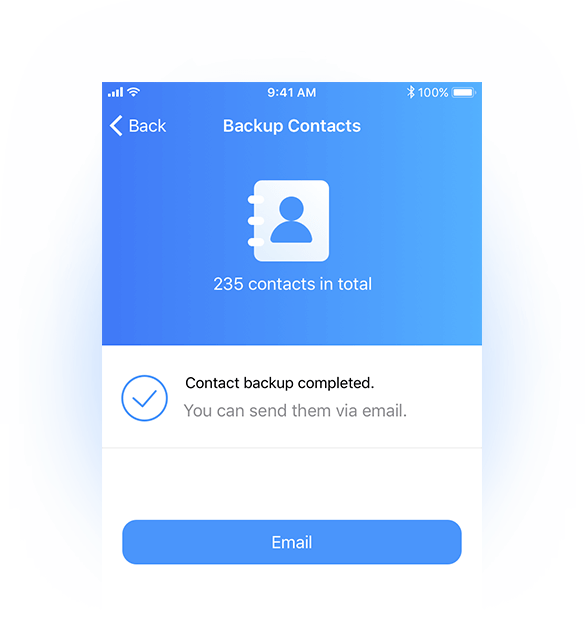 Easily back up contacts on your iPhone, save them in a vcf file and send it to your own mailbox. You may export the vcf file to your iCloud anytime you want. 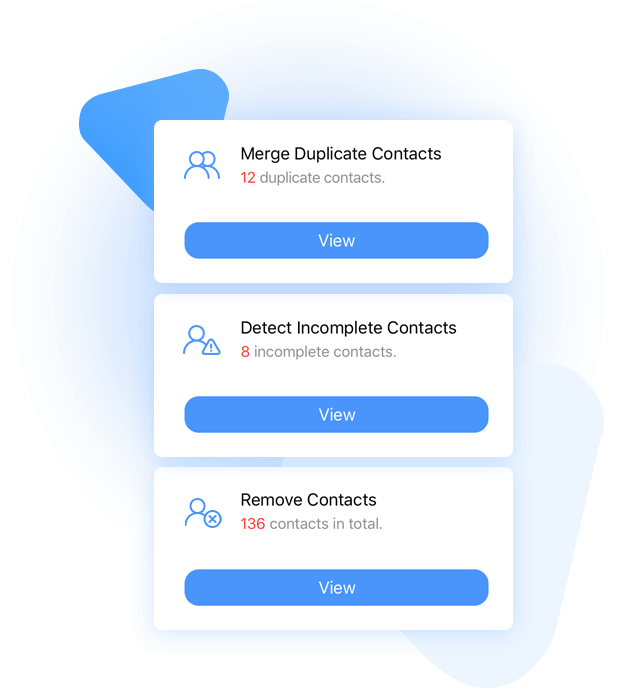 Detect duplicate contacts and merge them within one tap. Help you find incomplete contacts on your iPhone and delete them as you want. Remove contacts selectively in batches.